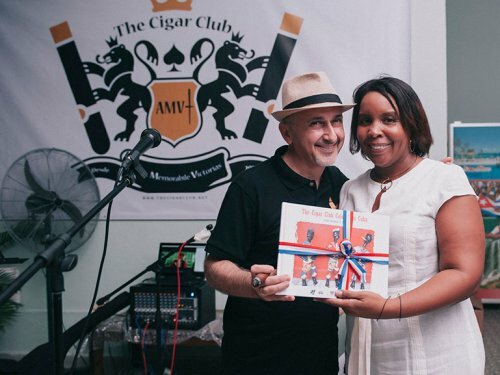 Roberto P. Duran, manufacturer of Duran Cigars, and master blender and torcedor Cristano ‘Santo’ Cardenas will officially launch the brand at an event on 22 October at Abah & Son Moto Café in Kuala Lumpur, Malaysia. 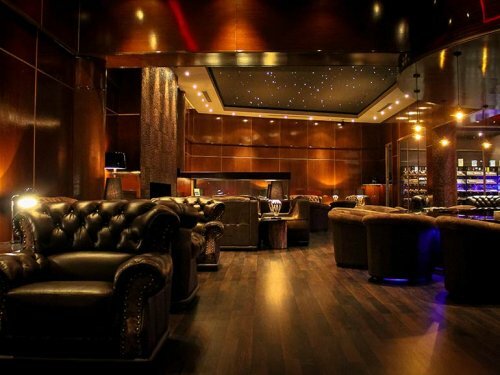 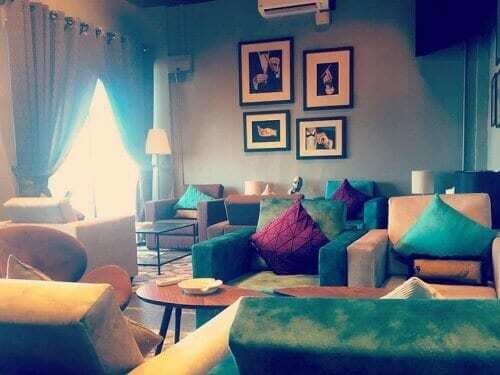 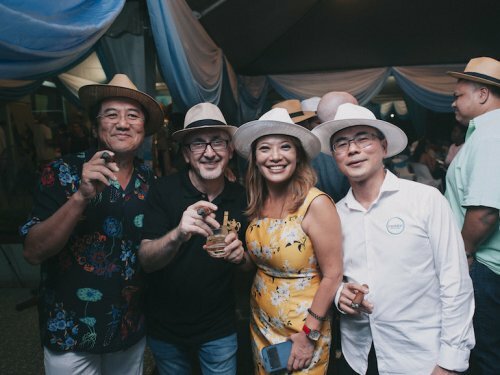 The event is set to attract over 120 cigar lovers from across Malaysia, many who are members of cigar clubs including Malaysia Cigar Journal and Malaysian Pipe Smokers. 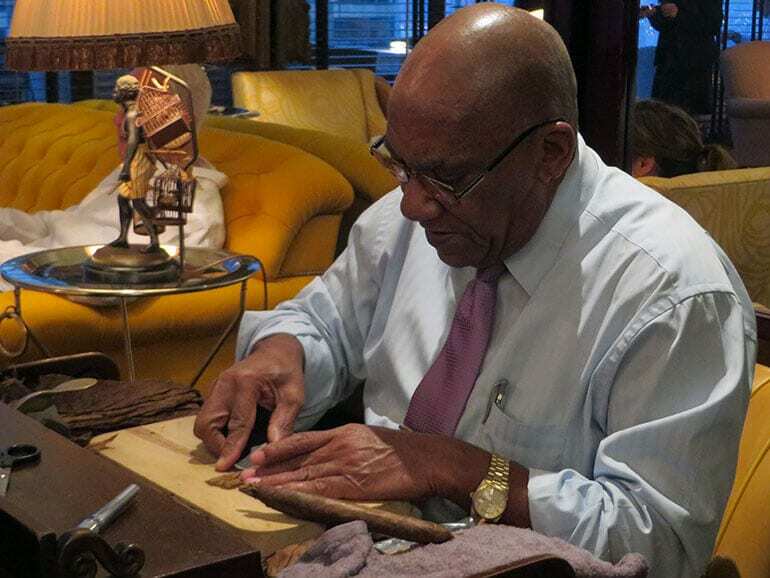 Santo has been in Malaysia for most of September as a guest of local distributors Trinidad Cigar Company. 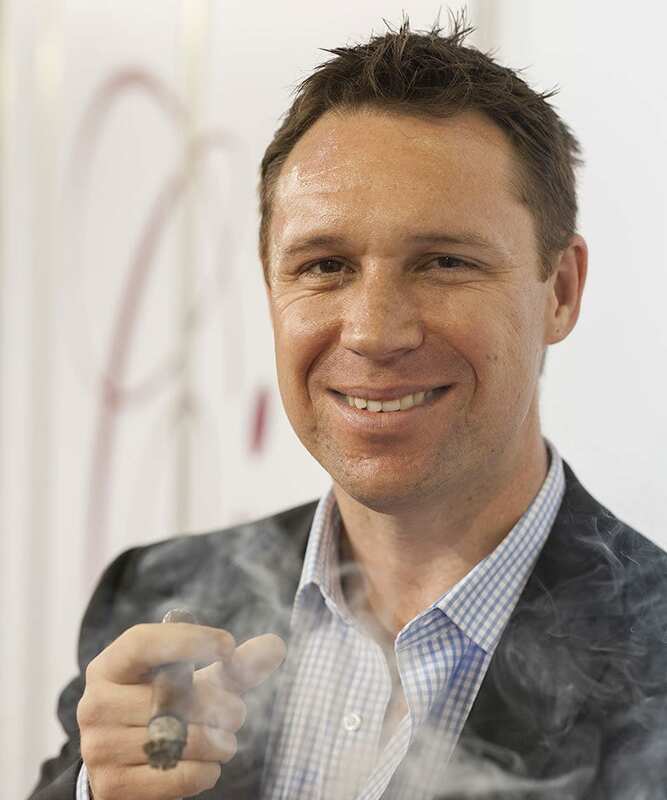 Santo’s cigar rolling has been featured at cigar lounges, hotels, and private events, while also used as a training component for hospitality staff in Malaysia. 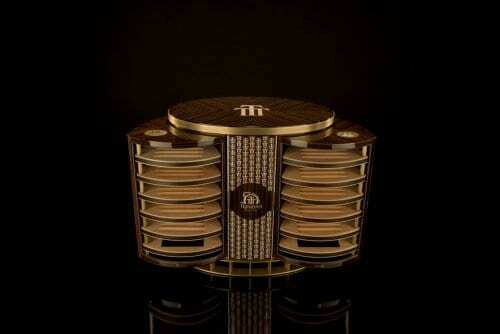 “I am delighted to have our cigars available to the cigar enthusiast of Malaysia,” said Roberto Duran. 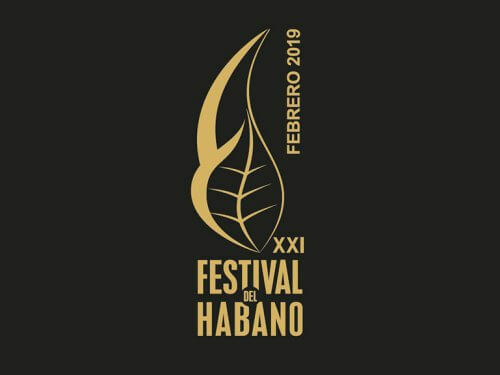 “We are a boutique brand vertically integrated; we grow our own wrappers in Ecuador, we process all our tobacco leaves in our processing facilities in Nicaragua and we roll all our cigars in our own Nicatabaco factory in Nicaragua.